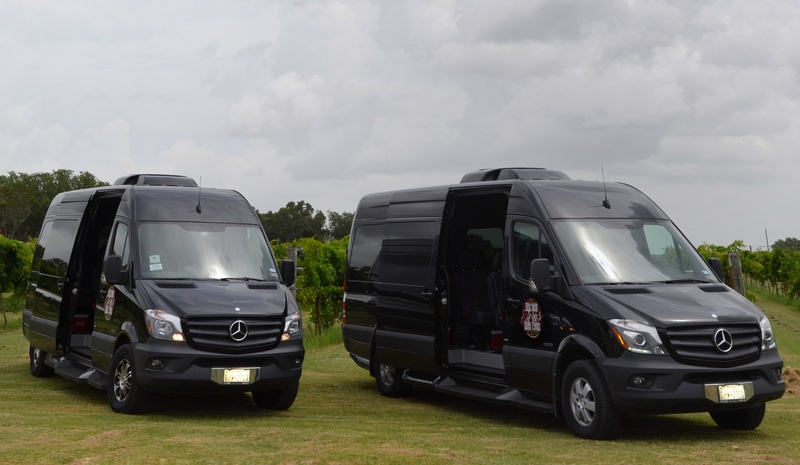 Our Mercedes Sprinter Shuttle is a perfect choice for large groups. 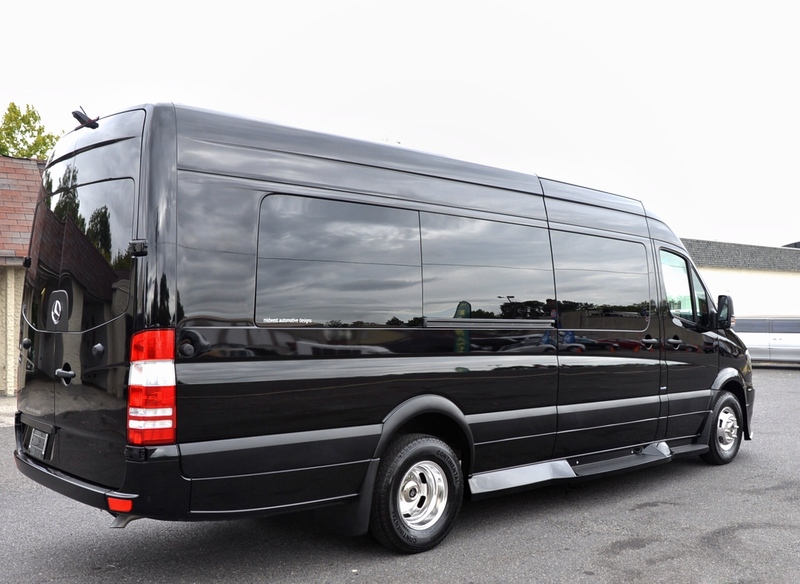 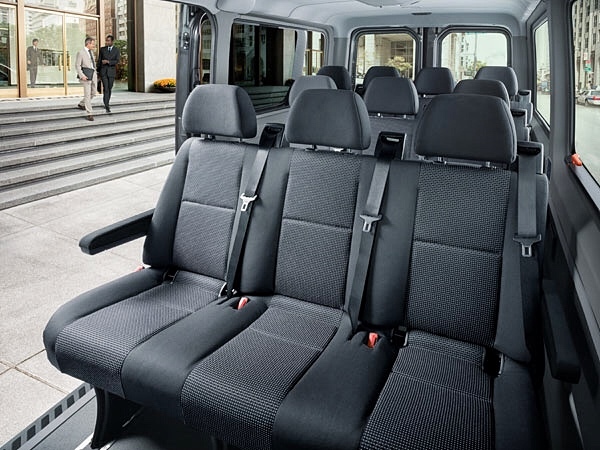 The Mercedes Sprinter is a Luxurious Van that can fit up to (15) passengers and carry many pieces of luggage. 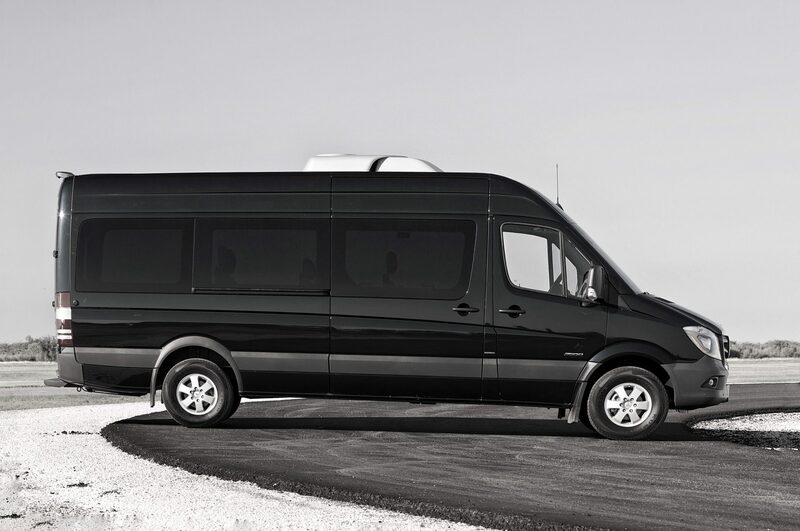 This car is perfect for long trips for your family and friends. 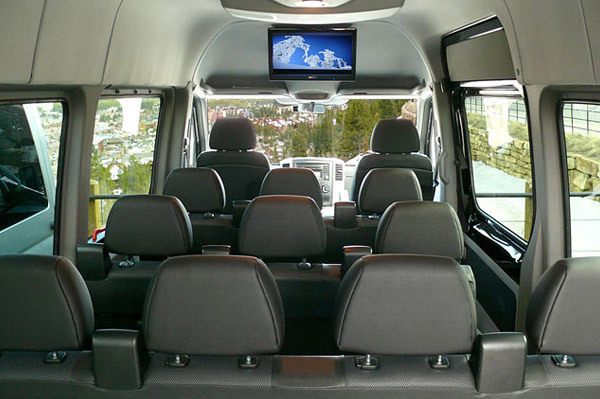 Whether you are needing a shuttle to cruise terminals or a big work outing this is the right choice for you. 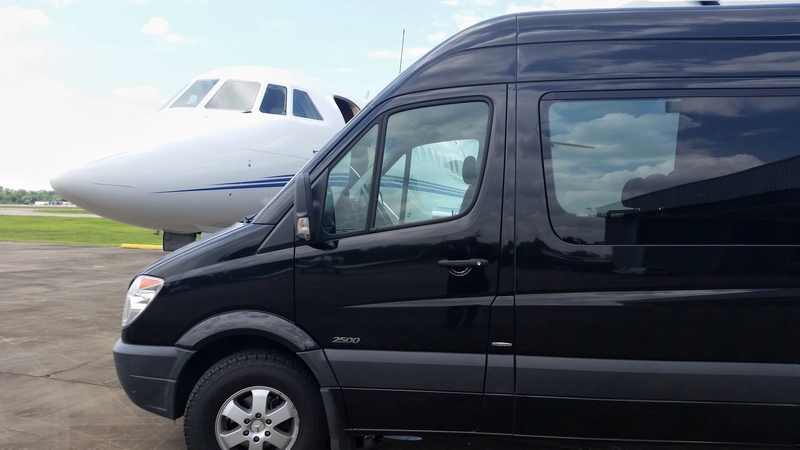 Hudson Valley trips has been doing shuttle service for many years in the Hudson Valley. 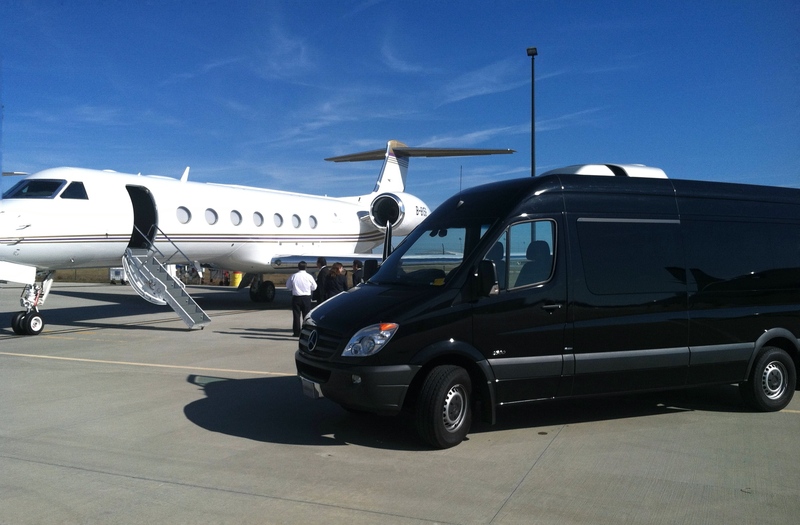 Airport Trips, Wedding Transportation, Cruise Terminals, Shuttle To Woodbury Commons, Proms, Work Events, Large Groups.